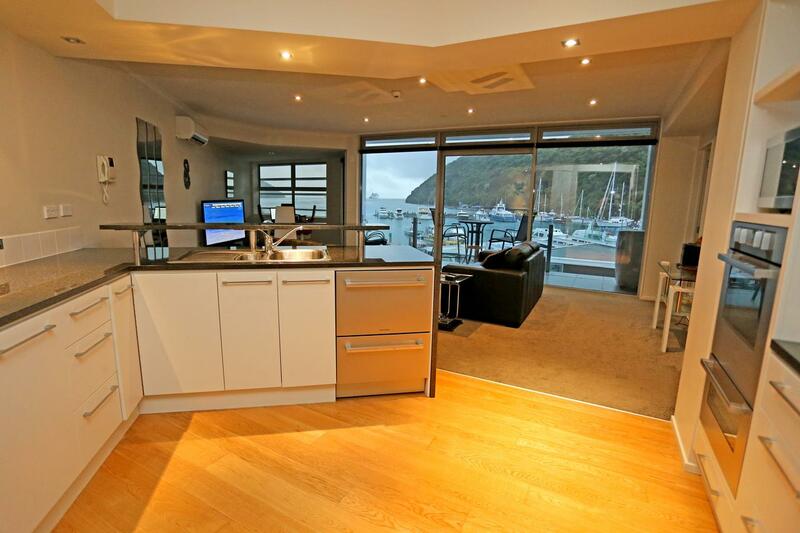 We offer modern, luxurious one to four bedroom apartments located in the heart of Picton village, or just a short stroll away. 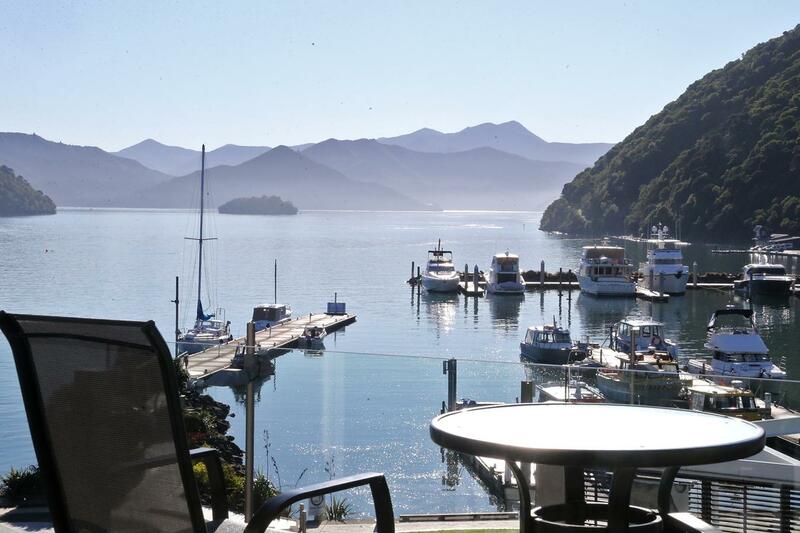 All our apartments offer stunning views of Picton Harbour from their own private balcony. 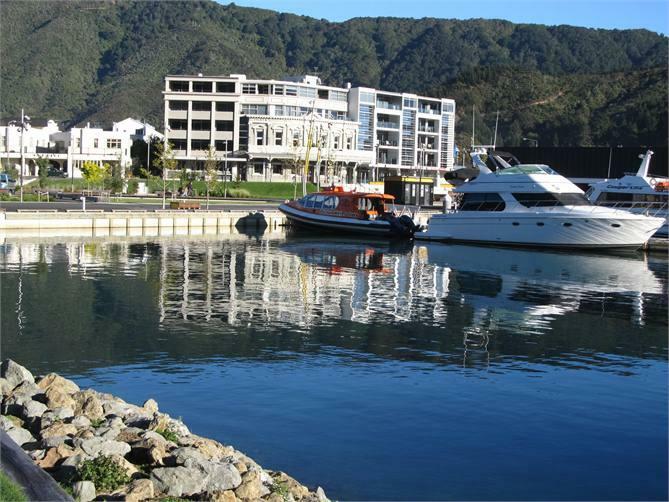 Picton’s many cafes, bars, restaurants, and attractions are right on our doorstep. We offer 50+ SKY TV channels are available in all apartments. 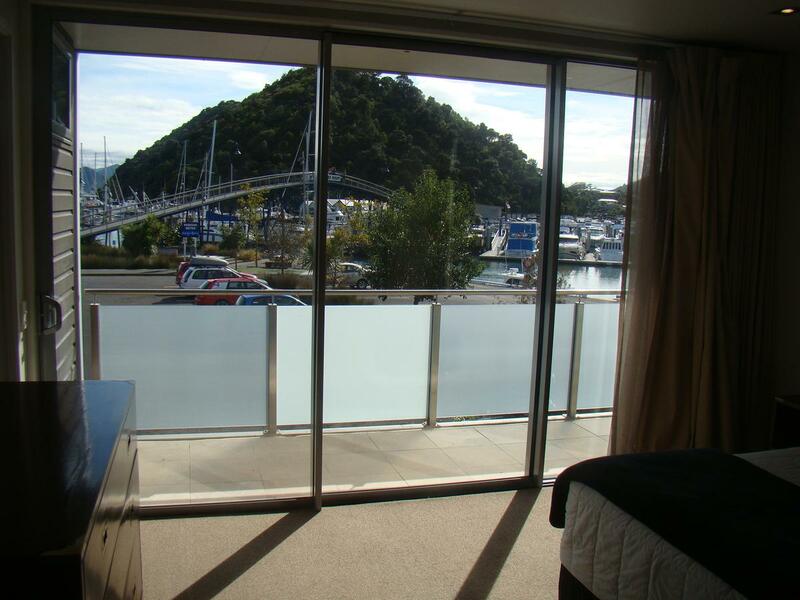 Oxley Apartments (this includes our Waterfront Luxury Four Bedroom) have access to the on-site gym, and the three Luxury Waterfront Dockside Apartments have access to the on-site pool. All our guests are able to use Picton Gym for free, ask us how when you check in. Your credit card will be charged within 30 days of your arrival unless prior arrangement has been made with ourselves. Please note that a surcharge of 3% will apply to all credit card payments made at the motel. This excludes pre-paid rates. Alternatively you may wish to pay by cash or EFTPOS which will not incur surcharge. Valid credit card details or bank deposit are required to confirm and complete the booking process. Credit cards pre-authorised 4 days prior to arrival and payment taken on checkin. If your credit card declines we will cancel your booking. A minimum of 30 days notice is required for cancellations. Cancellations within 30 days of arrival will forfeit the full amount for the first night cancelled. Please notify us in advance of your expected arrival time by email, phone +64 3 573 5231 or text 027 513 8661. No visitors are permitted in apartments after 10.00pm. Any damage to the room or property will be charged, plus a charge for any resultant loss of income if applicable. Visitors with vehicles must leave them on the street, they cannot use the apartment complex carpark. In consideration of all our guests, please keep noise levels to a minimum at all times. Smoking is not permitted in any of the apartments. There are ash trays supplied on the balconies for your use. If you are smoking please give consideration to other guests. If you do smoke in any of the apartments then you will be charged appropriate cleaning, damage and loss of income costs ($200). No animals/birds are permitted in the apartments under any circumstances. The exception being Seeing Eye Dogs by prior arrangement. If there is any evidence of animals/birds having been in a unit then we reserve the right to charge for the appropriate cleaning, damage and loss of income.